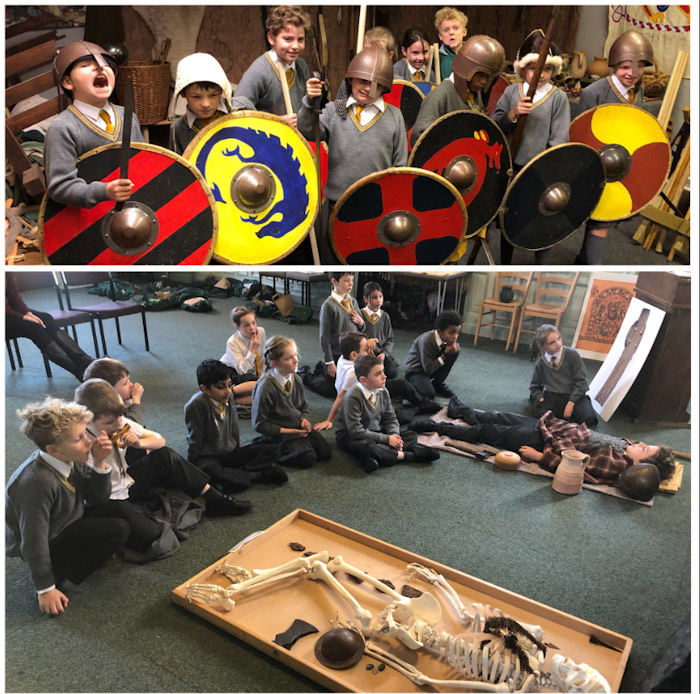 Year 4 recently enjoyed a trip to Weaver Hall Museum to support their history topic. 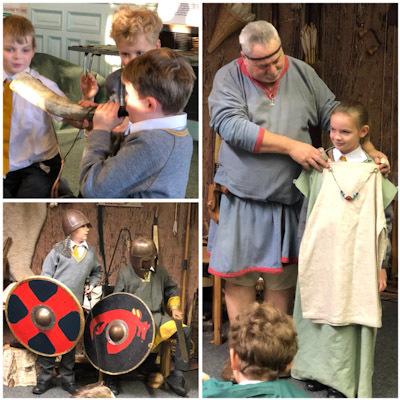 They had the most wonderful time with some very hands on learning. 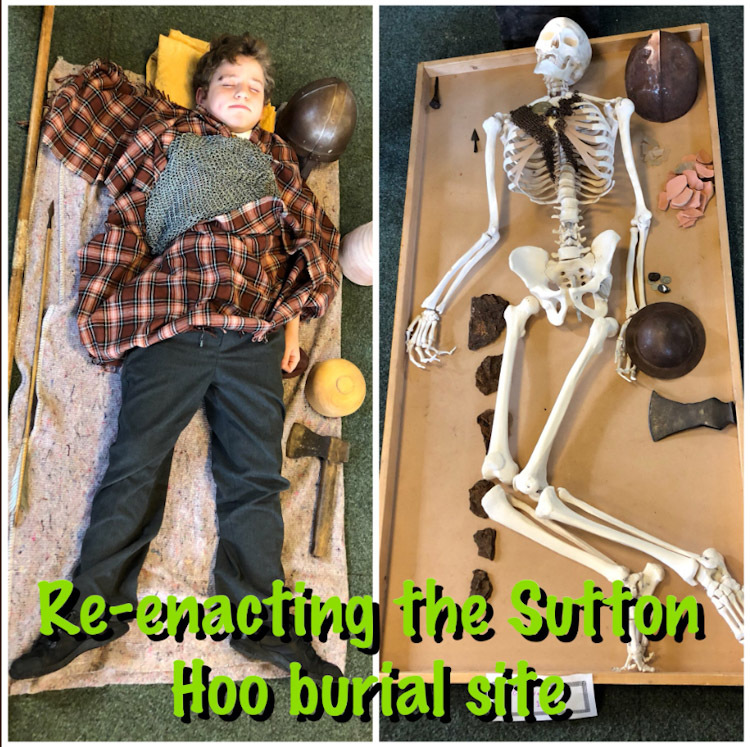 They enjoyed dressing up as Viking warriors, testing out the weapons and tools and finding out a little more about how the Vikings lived.